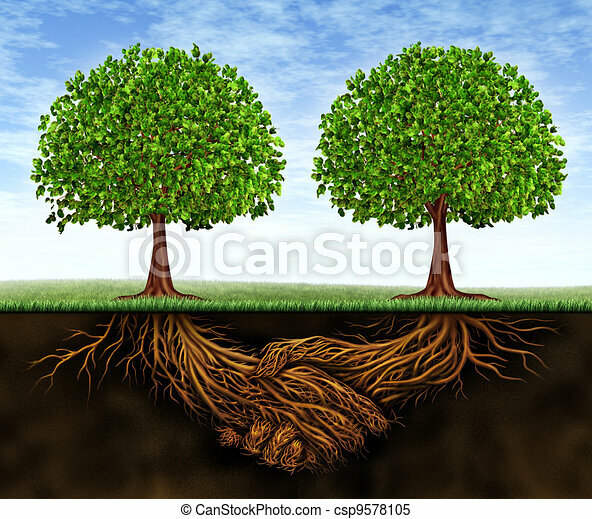 Business teamwork growth as a symbol of financial cooperation and deal making between two partners as trees growing and underground plant roots in the shape of shaking hands resulting in growing success. 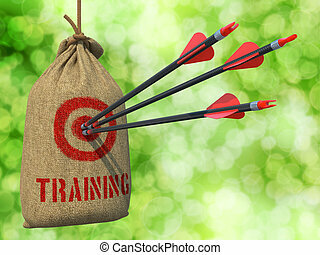 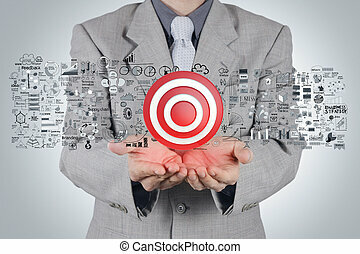 Training - Three Arrows Hit in Red Target on a Hanging Sack on Green Bokeh Background. 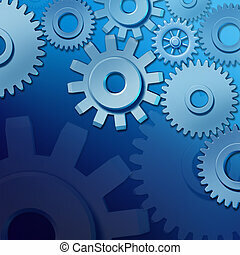 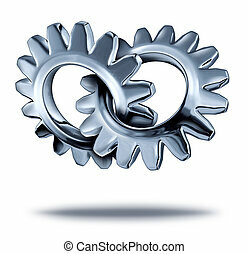 Business partnership concept with two chrome metal gears or cogs connected together as a symbol of strategic corporate merger and company teamwork. 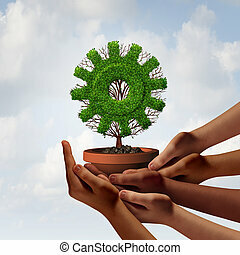 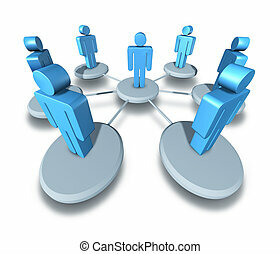 Diversity business growth and teamwork partnership as a group of diverse ethnic hands providing support to a tree shaped as a corporate industry gear symbol as a team cooperation metaphor with 3D illustration elements. 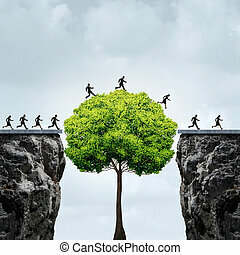 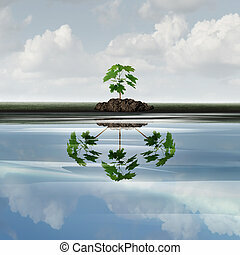 Business partnership growth as an icon of financial cooperation between two partners as trees in the shape of arrows growing and plant roots shaped as shaking hands resulting in success. 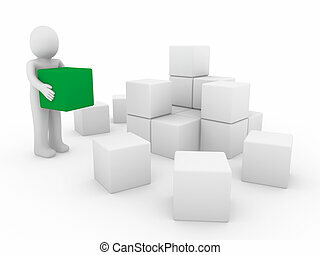 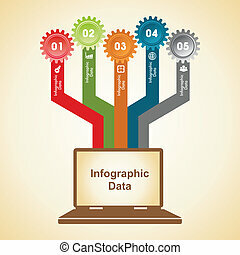 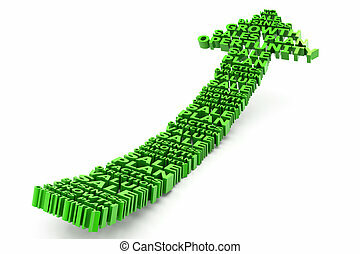 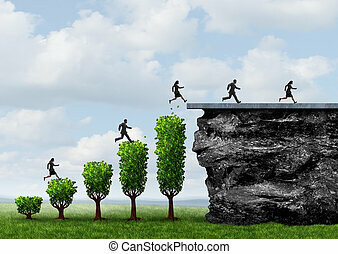 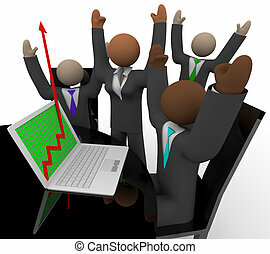 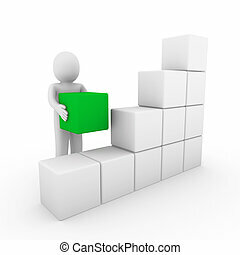 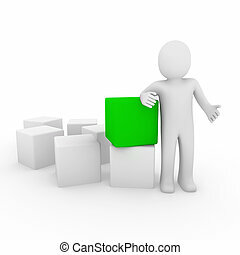 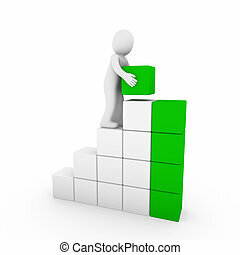 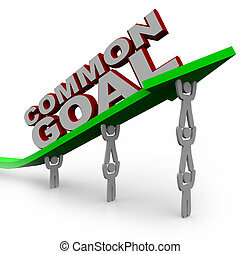 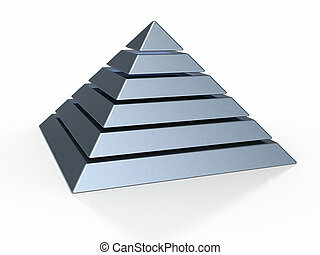 Business growth people success and growing opportunity to reach a goal as businesspeople climbing and running upward on trees shaped as a financial profit chart with 3D illustration elements. 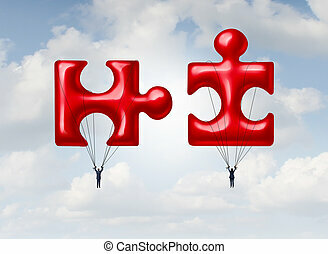 Business teamwork puzzle concept or relationship success metaphor as a couple floating on a red balloon object shaped as a jigsaw pieces joining together for a cooperation or to build a rising future. 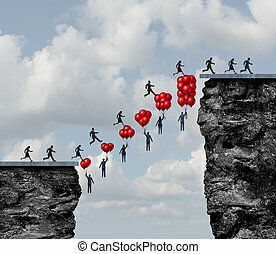 Business teamwork success and corporate team effort working together to solve challenges as a group of people holding balloons creating a successful bridge between a challenging gap with 3D illustration elements. 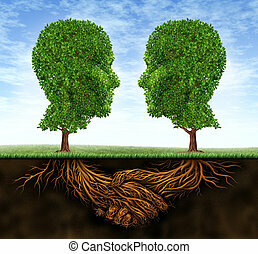 Business collaboration teamwork and growth with roots in the shape of a hand shake and trees as human heads for trust and integrity in a growing financial relationship for strong wealth success. 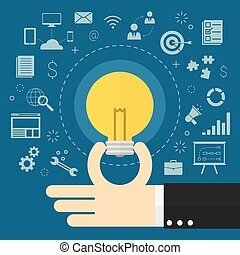 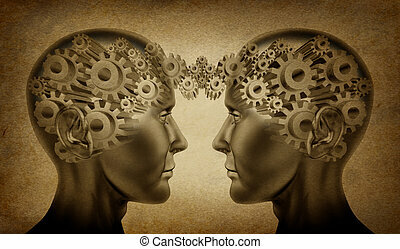 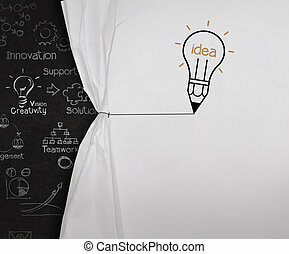 Business partnership and teamwork symbol represented by two human heads with gears connected together as a symbol of network referrals and relationships on an old grunge parchement background. 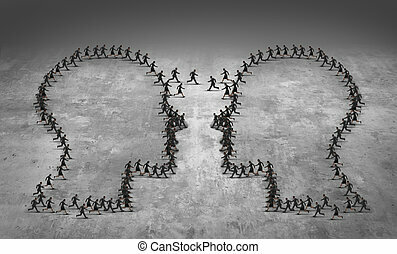 Teamwork business people gathering as a group with a central leader and teacher guiding and communicating to the network of partners the way forward to success with a common corporate strategy and planning. 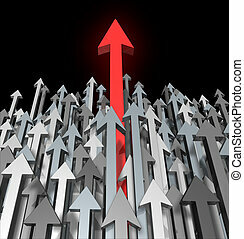 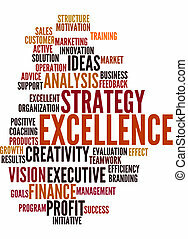 Growth and Success breaking through competition moving up and standing out from the crowd and aspireing for greatness and clear focus of a goal as a red arrow leading the race with grey arrows for competition acheivment. 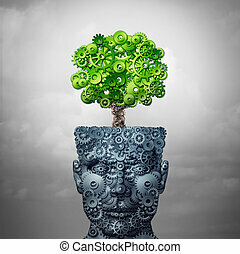 Technology growth and business training and computing development as artificial intelligence concept as a human head and growing tree made of industry gears as a 3D illustration.